The Tudor period remains a source of timeless fascination, with endless novels, TV shows, and films depicting the period in myriad ways. And yet our image of the Tudor era remains overwhelmingly white. 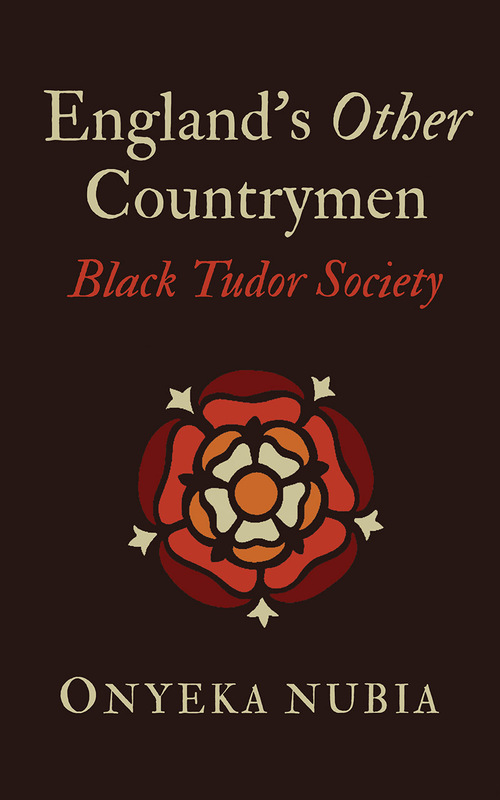 This ground-breaking and provocative new book seeks to redress the balance: revealing not only how black presence in Tudor England was far greater than has previously been recognized, but that Tudor conceptions of race were far more complex than we have been led to believe. Drawing on original research, Onyeka Nubia shows that Tudors from many walks of life regularly interacted with people of African descent, both at home and abroad, revealing a genuine pragmatism towards race and acceptance of difference. Nubia also rejects the influence of the “Curse of Ham” myth on Tudor thinking, and persuasively argues that many of the ideas associated with modern racism are therefore relatively recent developments. England’s Other Countrymen is a bravura and eloquent forgotten history of diversity and cultural exchange, and casts a new light on our own attitudes towards race.